A contribution to a breast cancer charity can be a great way to translate “awareness” into concrete and meaningful action. A donation doesn’t have to be large to make a difference. 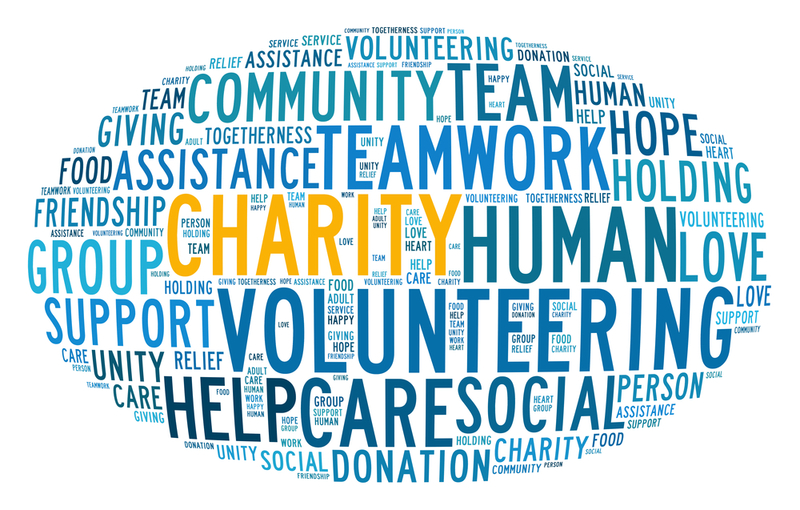 And it doesn’t even have to be financial–there are opportunities to volunteer in a myriad of ways, from contributing a few hours at a community event to providing peer support to individuals dealing with a cancer diagnosis. Choosing which organizations to support can really be a challenge though. In the United States, there are hundreds, if not thousands, of breast cancer charities. In order to make a good choice, an essential first step is deciding what, specifically, we want to accomplish when we donate our hard-earned dollars or our valuable time. Along those lines, here are some questions to help get you thinking about types of organizations you might want to support, along with a few examples of excellent organizations in each category. These are drawn partly from my own experience as a volunteer with several breast cancer organizations. 1. Are you interested in supporting an organization that serves breast cancer patients directly? One of my most rewarding volunteer experiences was serving for a number of years as a “match counselor” for an organization that operated a national breast cancer hotline. The hotline was staffed entirely by women and men who had themselves been diagnosed with breast cancer and made themselves available to provide information and support to anyone dealing with a breast cancer diagnosis. While that organization closed last year, others such as these three currently provide similar services. After Breast Cancer Diagnosis, based in Milwaukee, Wisconsin, provides free, personalized information and one-to-one support to people anywhere who are affected by breast cancer. ABCD operates a Breast Cancer Helpline and its signature service is its Mentoring program, in which trained volunteers with similar demographic and clinical background provide information and support to participants through one-to-one telephone conversations. Living Beyond Breast Cancer assists women at all stages of diagnosis, treatment and recovery through a variety of programs including a comprehensive website, a toll-free Helpline and conferences and webinars. Its mission includes offering specialized programs and services for the newly diagnosed, young women, women with advanced breast cancer, women at high risk for developing the disease, and African-American and Latina women. LBBC is based in the Philadelphia area. SHARE Cancer Support, based in New York City, offers support free of charge for women with breast cancer, metastatic breast cancer and ovarian cancer. Services include telephone support, support groups, educational programs and advocacy activities. Telephone support is available in English, Spanish and ten other languages. 2. Are you interested in contributing to an organization that supports innovative approaches to cancer research? Here are two very different organizations, each with a unique, innovative approach to cancer research. Dr. Susan Love Research Foundation has as its focus going beyond looking for a cure to identifying how breast cancer begins and how it can be prevented. One of its projects, the Army of Women, was established by Dr. Susan Love as a way to bring together women who are interested in participating in research studies with scientists working to figure out what causes breast cancer and how to prevent it. Another project, the Health of Women Study, is a first-of-its-kind international online study for women and men with and without a history of breast cancer also aimed at developing a better understanding of why people get breast cancer. Stand Up 2 Cancer (SU2C) was founded in 2008 by members of the entertainment industry to accelerate innovative cancer research that will bring new therapies to patients quickly. SU2C seeks to bring together the best and the brightest researchers and encourage collaboration, rather than competition, across the cancer community. A breast cancer “Dream Team” is looking to uncover the driving mechanisms that lead to treatment resistance in the three major breast cancer subtypes. 3. Do you want to see more progress made in understanding the environmental causes of breast cancer so that it can be prevented? These two organizations are leaders in advocating for improved understanding of the environmental causes of breast cancer. Breast Cancer Action advocates for systemic change that will end the breast cancer epidemic, while supporting women and men at risk for and living with breast cancer. BCA focuses its advocacy on three strategic areas–the need for more effective and less toxic breast cancer treatments, decreasing involuntary environmental exposures that put people at risk for breast cancer, and creating awareness that social injustices lead to disparities in breast cancer outcomes. Breast Cancer Fund works to prevent breast cancer by eliminating the public’s exposure to the environmental and other preventable causes of the disease. BCF translates the growing body of scientific evidence linking breast cancer and environmental exposures into public education and advocacy campaigns to protect health and reduce breast cancer risk. 4. Would you like to support a breast cancer organization that serves your local area, perhaps with a special emphasis on medically underserved populations? The best choices in your area may be independent state or local organizations, regional organizations or local affiliates of national organizations. I happen to live in Virginia and am actively involved as a volunteer with a state-wide organization there, but there are similar organizations in many other U.S. states. I’ve also listed here two organizations–one national and one regional–that are dedicated to addressing the needs of specific medically underserved populations. Virginia Breast Cancer Foundation is committed to the eradication of breast cancer through education and advocacy. Education programs include the “Breast Cancer is More Than a Pink Ribbon Campaign”, which distributes bilingual (English/Spanish) educational materials; providing up-to-date information on breast cancer through state and local events as well as a website and newsletter; and providing grants to public libraries across the state to purchase up-to-date breast cancer materials. On the advocacy side, volunteers visit their legislators in the Virginia General Assembly and in Congress to discuss and support improved breast cancer public policy. Sisters Network, headquartered in Houston, Texas, is a national breast cancer organization dedicated to addressing the particular needs of African American women. Programs include the Breast Cancer Assistance Program, which provides services to women facing financial challenges; the Young Sisters Initiative, an online program providing information on numerous issues affecting young African American women with breast cancer; and the Gift for Life Block Walk, which promotes breast health awareness in the African American community. Sisters Network has 41 chapters in 19 states. Nueva Vida provides a continuum of culturally sensitive cancer support services for Latinas in the Washington DC, Baltimore and Richmond metropolitan areas. 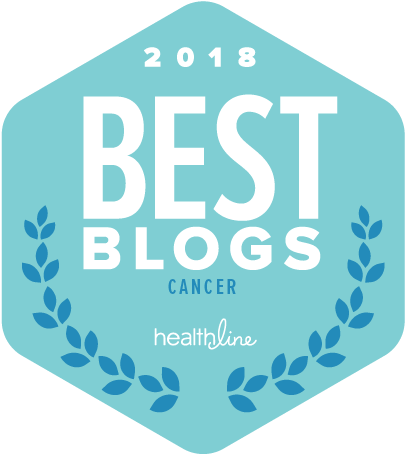 Services include patient navigation to help Latinas with cancer interact with the health care system and obtain life saving services and treatments; mental health and survivorship support; and partnering with academic institutions to develop research studies relevant to the Latina cancer community. It’s important to be aware that there are many charities with sound-alike names, so be sure to confirm the identity of any organization you’re considering contributing to. It you’re interested in looking further into any of the organizations I’ve mentioned, a good place to start is the organization’s website. In addition, you can obtain basic information, including financial information, about any IRS-registered nonprofit at GuideStar. « Cancer Genome Studies: How Will They Help Patients?